Garfield: The Movie wallpaper. A desktop wallpaper featuring Garfield: The Movie.. HD Wallpaper and background images in the garfield club tagged: garfield the movie desktop wallpapers pictures comics animations movies kids childrens computers graphics. 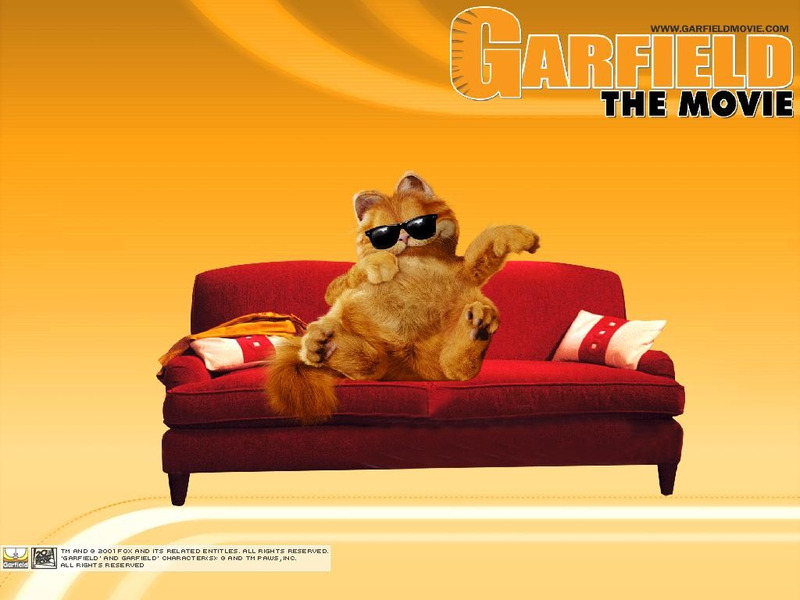 A desktop wallpaper featuring Garfield: The Movie.